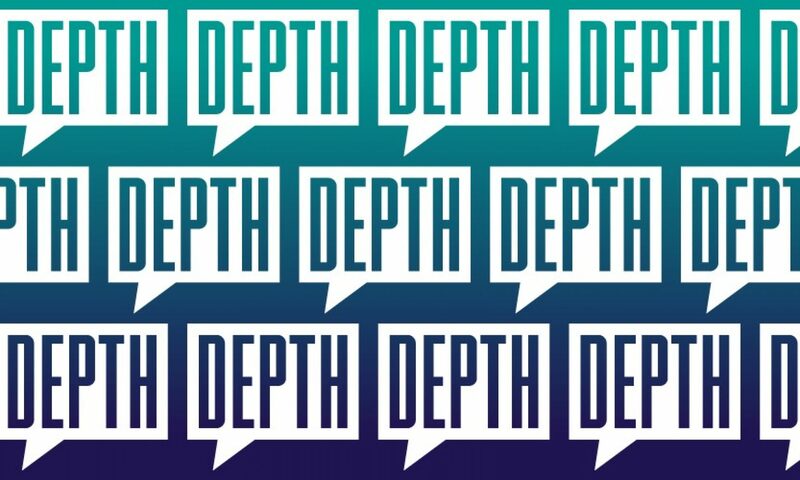 PhD researcher Shelly Makleff and Professor Cicely Marston, members of the DEPTH research hub at London School of Hygiene & Tropical Medicine, have collaborated to write a new blogpost about the value of qualitative data in assessing sexuality education. 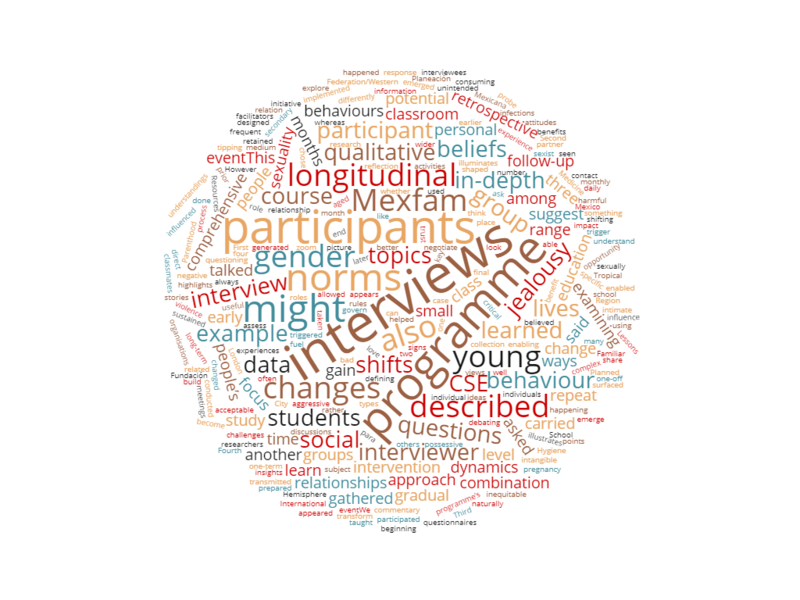 A combination of retrospective interviews with a wider range of participants and longitudinal interviews with a small number of “case study” participants can be useful: it illuminates a range of participant experiences while enabling researchers to zoom in on some of the small and gradual changes that they experience. You can read the full blog on the ALiGN website, here. Next PostNext Consulting an ethicist is the least common way of seeking to resolve ethical dilemmas!